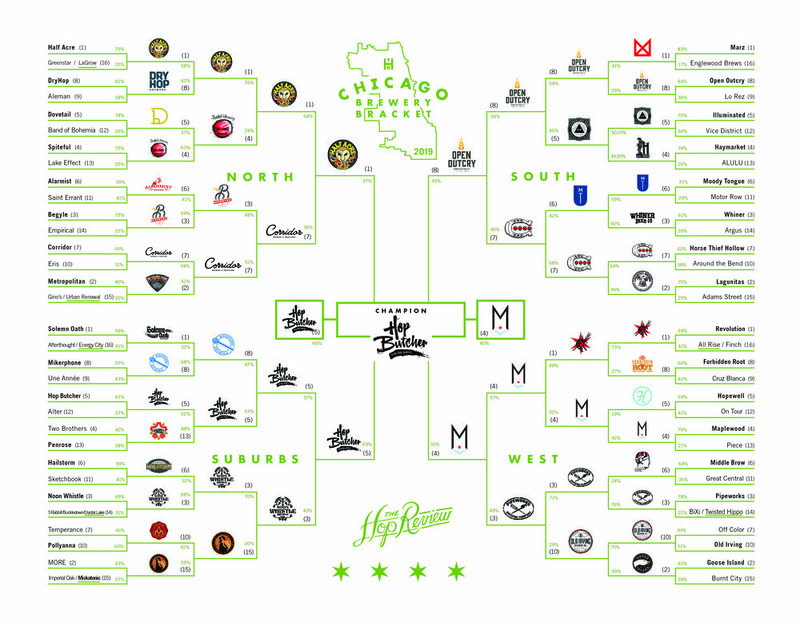 With nearly 9,000 votes cast through six matchups, Hop Butcher for the World are the 2019 Readers’ Choice Chicago Brewery Bracket Champions! 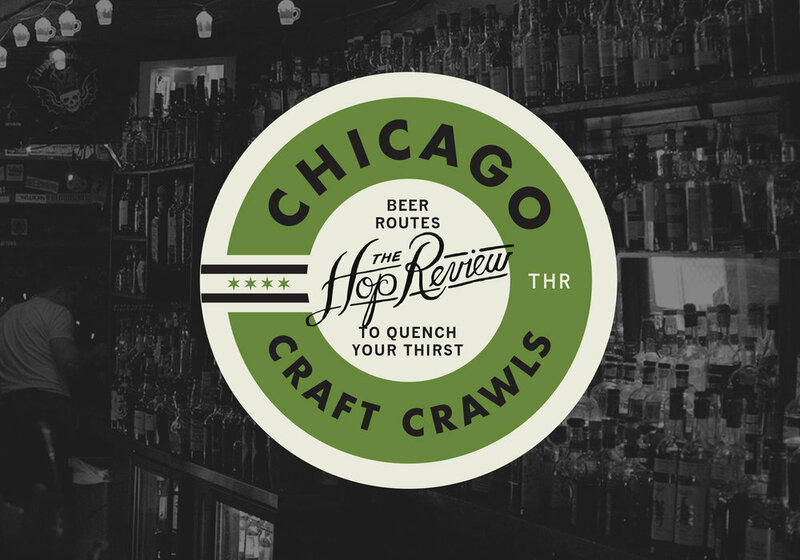 After a handful of impressive victories in the bracket, the city-dwelling-turned-Darien-Illinois brewery is the new readers’ favorite. Tearing their way through the Suburbs region, they outlasted arguably the most competitive part of the bracket to eventually get the win. Now, many will hope that this helps leverage their push to eventually open their own taproom, where fans of haze will be able to enjoy their fair share of Unwind Your Mind, Smoke Filled Room, and Galaxy Bowl…fresh from the source! Until then, look for Hop Butcher beer around town at your favorite watering holes and in cans at your local bottle shop. Congratulations to the folks at HBFTW! Now go grab a Blazed Orange.